Our Corrective Serum contains a 10% blend of Vitamin C & Kakadu Plum Extract. Tests have shown Kakadu Plum has the world’s highest levels of Vitamin C which is of course the well known hero for its rejuvenating properties. 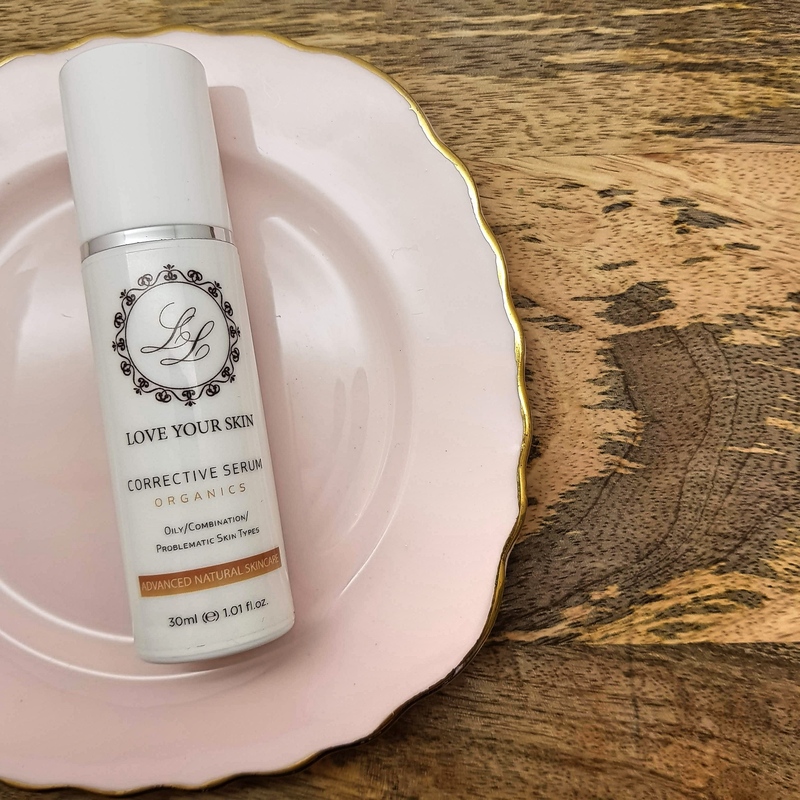 We recommend our corrective serum for oily, Combinations and problematic skin types. DIRECTIONS Shake well to ensure a perfect mix. Drop 2-4 drops in the palm of your hand. Rapidly spread the serum foundation out concentrating on areas where most imperfections are found. Apply directly after cleansing, morning and night, followed by our moisturiser which will leave the skin hydrated and rejuvenated. INGREDIENTS Purified Water, Glycerine, Phenoxyethanol, Honey *, Xanthan Gum, Ethylhexylglycerin, Vitamin C isoPalmitate, Sodium Hyaluronate, Carbomer, Butylene Glycol, Rose Geranium Oil, Natural Vitamin E, Caprylic/Capric Triglyceride, Sodium Hydroxide, Licorice Root Extract, Mandarin Oil, Hydrolyzed Marine Collagen, Aloe Vera Leaf Juice Powder, Macadamia Oil, Jojoba Oil, Soya Bean Oil, Kakadu Plum Extract, White Tea Leaf Extract, Rose Absolute. * Denotes Organic Ingredients. Made in Australia. Products not tested on animals.